Ways Fluoride Wreaks Havoc On Your Body. In the concluding part of a 2-part series, Gregory discusses the 5 main ways fluoride wreaks havoc on your body. 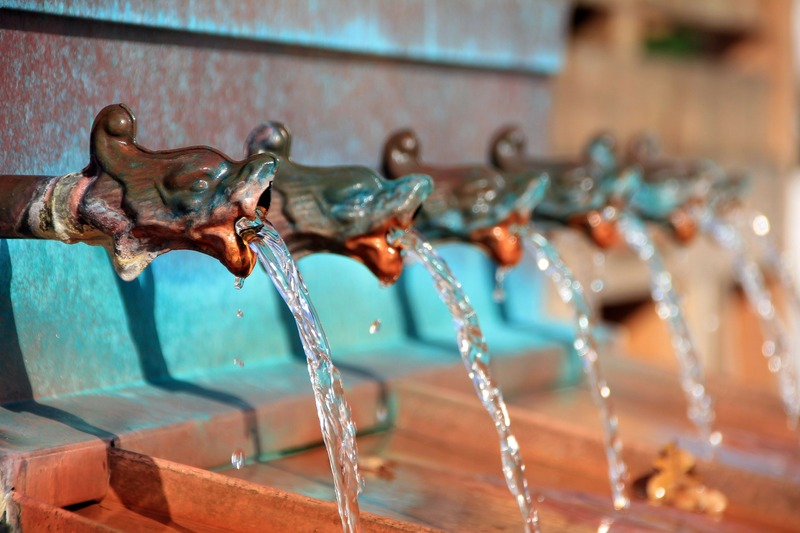 Read how fluoride got into our water supply in the first place. He also offers effective measures you can implement today to reduce exposure. Amazon link for fluoride filter for drinking water: The Big Berkey. Amazon link for The Case Against Fluoride by Paul Connett, PhD. What creative ways have you reduced plastics from your diet? What do you think of plastics toxicity and the lie of BPA-free items? I would love to hear your comments. What is your opinion on the fluoride debate? What are some effective ways you have tried to remove fluoride from your life? Do you think it wreaks havoc on your body? We would love to hear your comments.